Buying a home usually represents your single biggest investment! 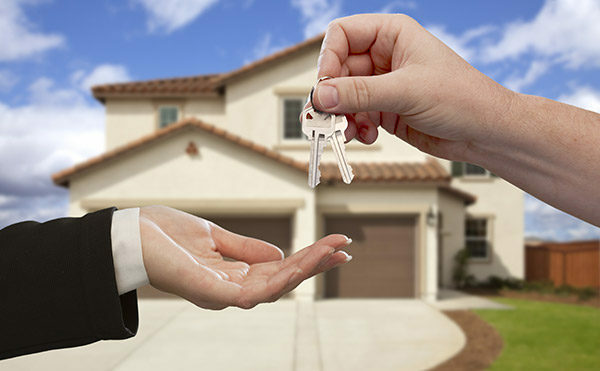 The home buying process is one of the most exciting, and potentially stressful, experiences you’ll ever go through. This holds true whether you’ve bought many homes, you’re looking to buy your first home, or whether you’re in the market to buy or build a new primary residence or an investment property. can be filled with more risks than ever before. There are a multitude of factors to consider and decisions to make. When buying, it’s crucial to have all the available resources necessary to make a well-informed decision, together with the time required to make use of them. Most importantly, you should enlist the help of a trusted real estate professional who’ll be able to provide expert guidance at each step of the buying process. Finding and purchasing a home includes several steps, which you can examine in more detail in our downloadable “Home Buying Guide.” Additionally, the real estate professionals of The Browns with F.C. Tucker Emge Realtors are always available to assist! Download our guide, and give us a call today or contact us directly via our contact form!